If you liked this show, you should follow Sharon Sayler. 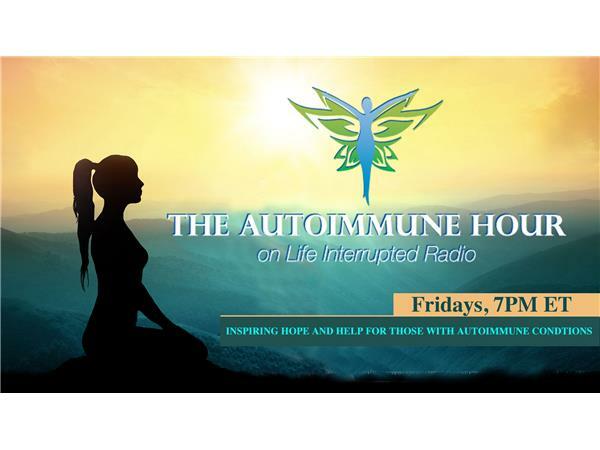 Sharon Sayler, your host for The Autoimmune Hour welcomes Doctor of Traditional Chinese Medicine, Tanya Gee. 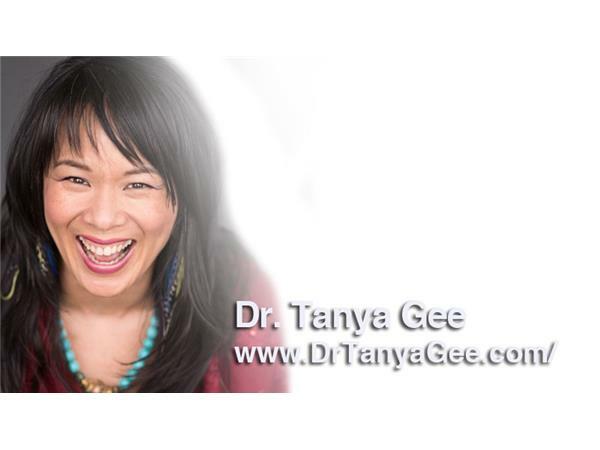 Dr. Tanya shares why a good laugh and a good cry are good medicine and how the laws of nature apply to healing the human body. We explore the body, mind, emotion, and spirit connection as an integrated whole, rather that disconnected parts to be treated separately. Easy ways to cultivate states of love and gratitude, the basis for healing. Plus, so much more in this information-packed chat….